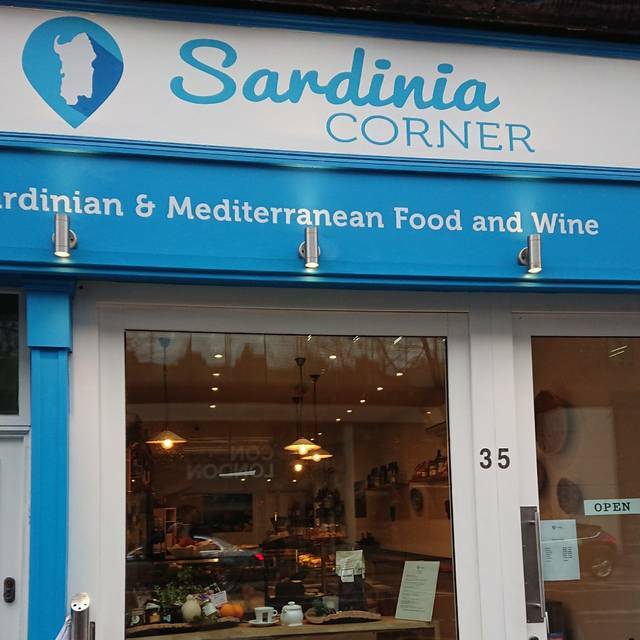 A LITTLE PIECE OF SARDINIA in the heart of London (Holborn). TASTE OUR GENUINE FRESH FOOD AND WINE FROM THE CENTENARY LAND. PASTA, BOTTARGA, CARASAU BREAD, CANNONAU, VERMENTINO, TORBATO WINE AND SO ON.... 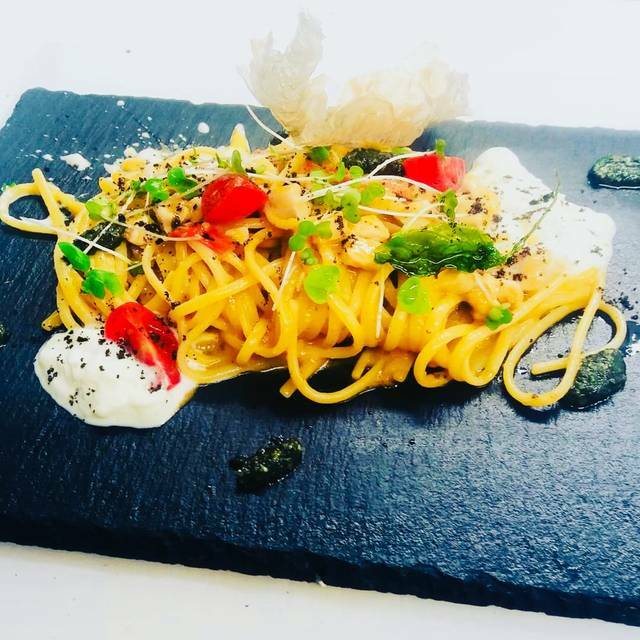 The best reason to eat here is that the food is Home Made every day, and the Sardinian Pasta is the heart of the menu, Furthmore you can find the best selection of mixed Smoked Fish, Sea bass fillet cooked in a white wine sauce, Octopus served in 3 different ways, Tuna and Grilled prawns. Finallly Marinated Grilled Lamb chops and spectacular Grilled Fillet of beef with a sauce of Cannonau wine reduction. We are very close to the British Museum and Holborn tube station. As a previous diner I was warmly greeted as a repeat customer and enjoyed the flavours in my seafood pasta. The white wine was lovely and I was tempted by a second glass. The restaurant was quiet with half term so a little lacking in atmosphere. I will be back again! I went to the Sardinia Corner after a long reserch with my partner who wanted eat typical food made in Sardinia and finally we found what we were searching, all the staff were professional and friendly, Giovanni the restaurant owner was able to recommend what to eat, the food was very good, real products made in Sardinia (Italy). The 'fregola ai frutti di mare' and 'malloreddus' are excellent the 'semifreddo al torroncino' was exquisite. We will go again. it might be small but it's a gem. Three of us had dinner there and it just what we wanted. Excellent food, attentive service, quiet atmosphere and good value for money. Would defo go again. 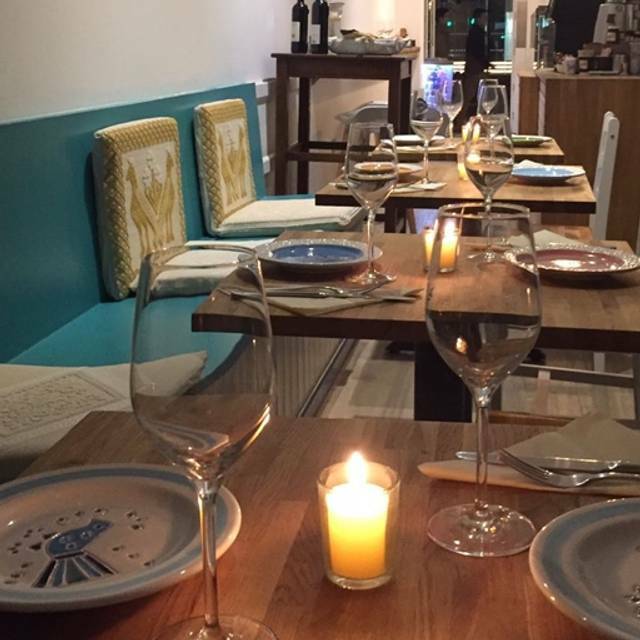 Great value local Italian with authentic Sardinian food and wines, great atmosphere, and excellent hospitality. Extremely good value too. Amazing typical Sardinian restaurant. the fried colurgione and the malloreddus were amazing. also the spigola was super tasty. Good service. The place is small but quite and nice. recommended ! Just LOVE this place. What could possibly warm your soul more than purple gnocchi, I ask you? And since cheese sauce is the true MVP of my life, my dish was nothing short of sensational. We tried four different pastas and all of them were superlative, as was the vino and the fried pastry dessert - but it's really the staff who made it worth our while, and made us feel so welcome throughout the whole dinner. Ok, but not any special. We had mains and dessert though, the appetizers from other tables looked good. A wonderful find. The filled ravioli was excellent as was the couscous with fresh fish. I thought the creme brulee was carefully made as was the semifredo.The staff were attentive but not intrusive and the bill was reasonable. I would definitely go there again to try more menu choices. Sardinia Corner was just round corner from our hotel. It was a cold night and reviews were positive and we like Italian food. We liked restaurant layout - sparse and rustic but cosy. Not many customers - only 3 tables occupied including ours. Even though quiet it had a nice ambience and the staff were friendly and efficient. Food was average but a little pricey for what it was - simple Sardinian fayre. Probably wouldn’t go again and wouldn’t recommend to a friend. 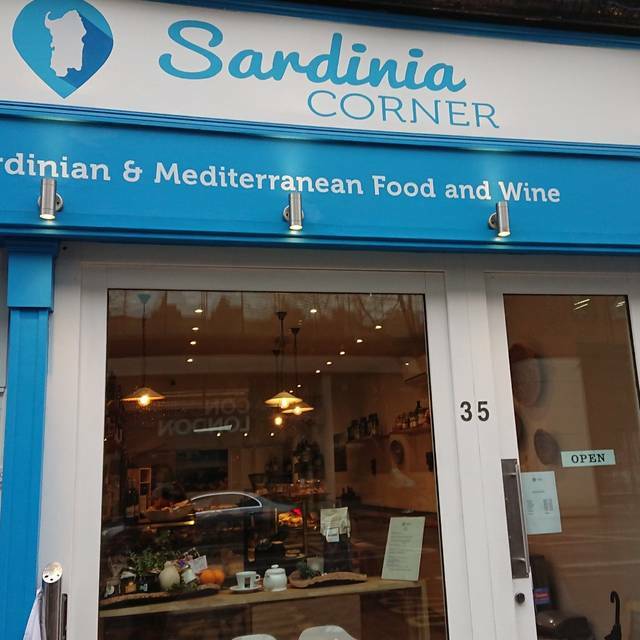 However, I would suggest trying Sardinian Corner yourself and make up your own mind as there are plenty of good reviews for this restaurant and maybe I ordered wrong thing. Now this place is probably one of the best Italian restaurants I've been to in London, food was excellent, staff was very warm, welcoming and efficient, couldn't fault this place, I'll be back. Interesting selection of dishes - not typical Italian. My second visit when mixed seafood pasta outshone the rabbit. Will be back to explore more of the menu. Had a dinner with my family in this restaurant just before Christmas and the food was absolutely delicious and very high quality from the starters to the main courses. The choice of dessert was somewhat limited but they were also excellent. Will definitely go back next time I visit London. The food is simply amazing! You can really have a taste of Sardinia. The owner is very kind and the restaurant is small but cosy! Annoyingly, this place has started to feel really overpriced. Portions are tiny so you really don’t feel like you’re getting much for your money. Great food, everything was delicious and well presented. A real taste of Sardinia! Great food, great Sardinian wine list. Will definitely go back. A local gem hidden away on Theobalds Road which deserves to succeed in competing with its better placed culinary neighbours on Lamb's Conduit Street. The dining area is small but did not feel crowded and has a simple but welcoming feel. 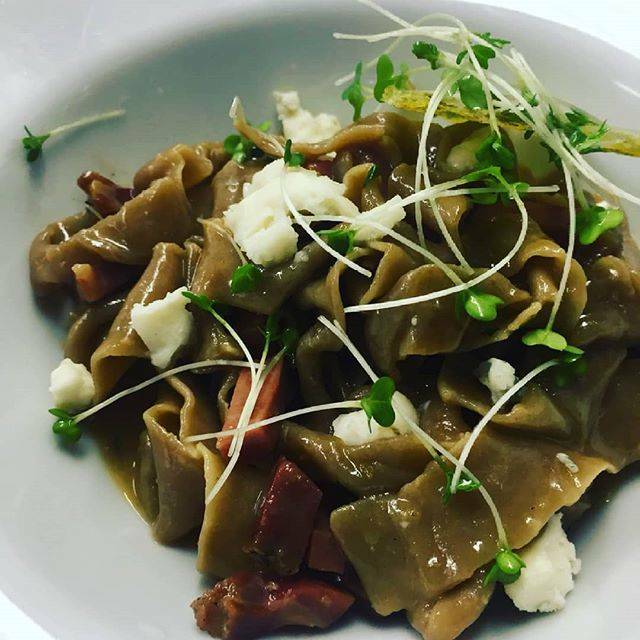 The menu rightly focusses on Sardinian staples all of which are presented with the minimum of fuss or formality and both look and taste great. 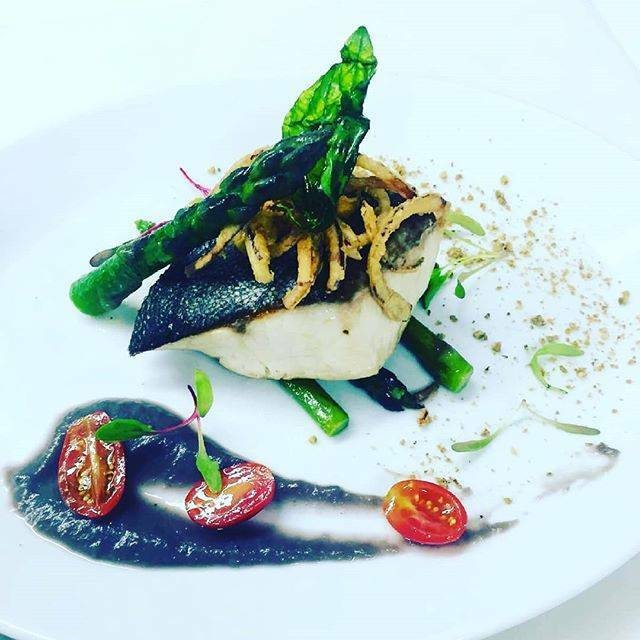 The short wine list is also carefully chosen to complement the food. Service is friendly and informative without being intrusive. The Italian voices to be heard when we visited is testament to its authenticity. 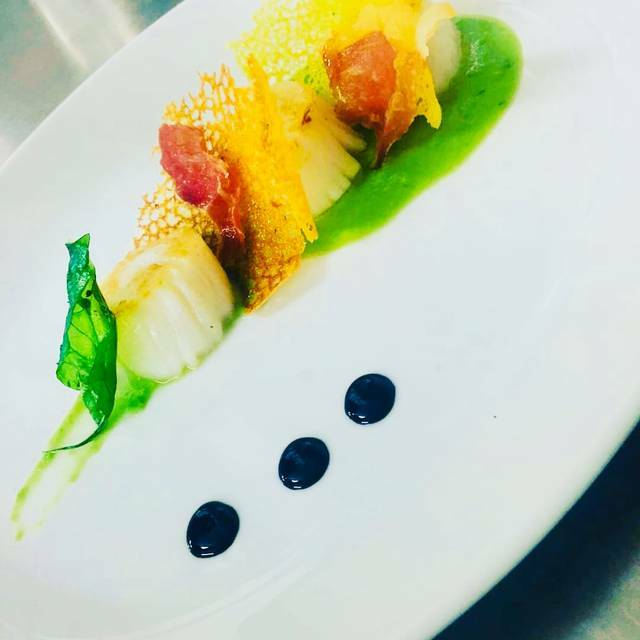 Simple atmosphere, excellent food and outstanding service! Friendly place serving really nice Sardinian food at reasonable prices. Service was cheerful and attentive. Good value for money, was quiet when we visited but people should give it a go. Food was good and service was great. Give it a try! Great little place. Attentive and friendly service. The owner came over to check we had had a nice meal and gave us a complimentary glass of dessert wine. Very polite, friendly and hospitable, very good atmosphere and so generous. Absolutely amazing experience. The home made original sardinian pasta... Just stunning. The service and professional friendly attitude... We had absolutely amazing dinner worth every penny. Well done. Definitely recommended and going back soon. 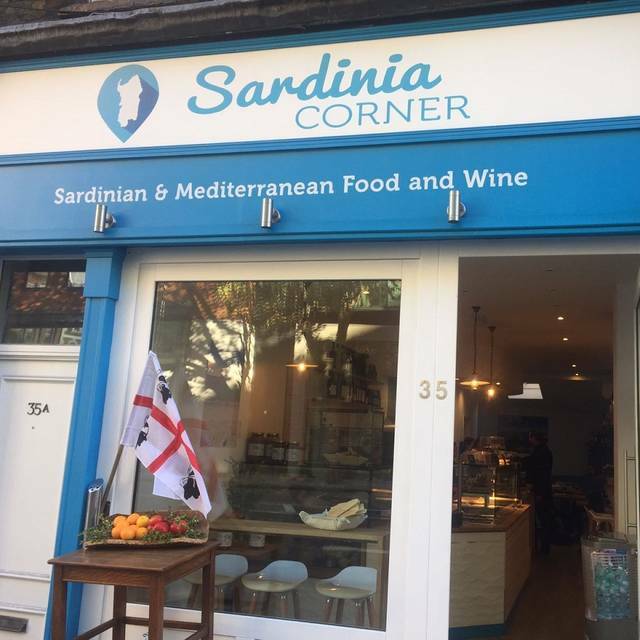 When I first went to Sardinia Corner, earlier in the year, I was telling people how nice it was. This visit, however, left me underwhelmed. I had the same lamb "cutlets" that I had last time, but 1) the price had gone up; 2) this time, it didn't include vegetables; 3) the "cutlets" weren't cutlets, but big fat lamb chops with loads of fat. My friend had the same. The fact that we had to order sides, at £3.50 each, put the price of the dish up to £17.50 - it really wasn't worth that, especially as we both left all of the fat from the big chops. Wine-by-the-glass is good value, at £5.50. We had the house Sardinian rosé, which was very fruity and summery. The service is good and the staff are nice and friendly, but I'm now hesitant to return. Authentic, well presented and incredibly tasty Sardinian food! Excellent food and service. Truly recommended this sardinia restaurant. 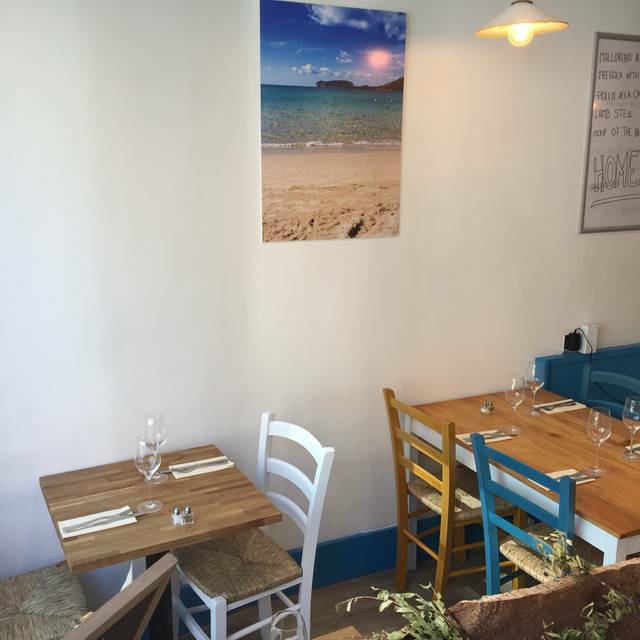 Charming little place with friendly service and delicious simple fresh Mediterranean food. The staff is super friendly, very attentive and it was a nice experience to meet the owner as well. We felt very welcomed. Sincerely I can't fault anything and the whole experience contributed for us to have a great evening and plan another soon!